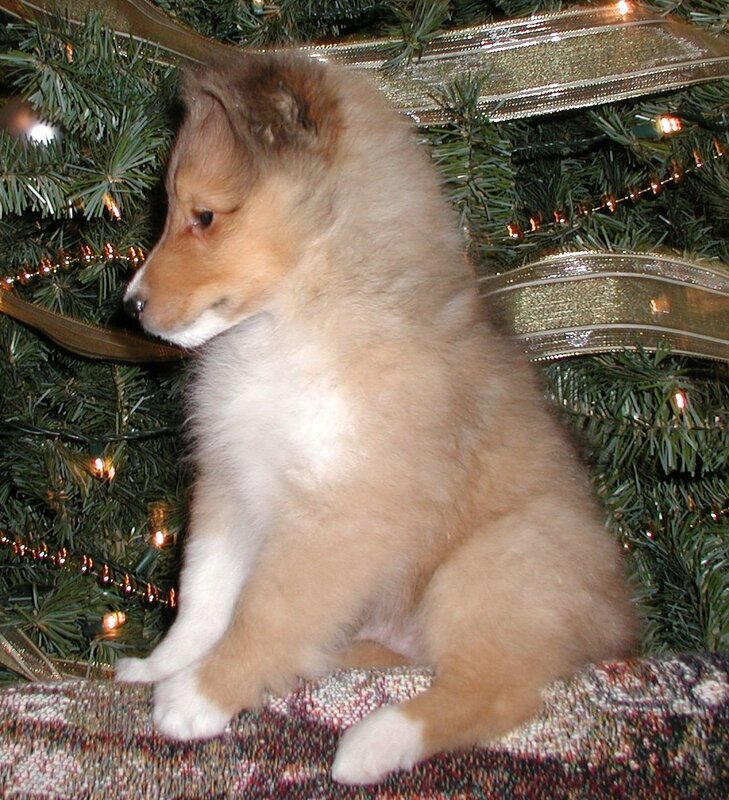 We couldn't be more excited to have this stunning young man, thanks to Cathy Dupree of Mindalyn Shelties. 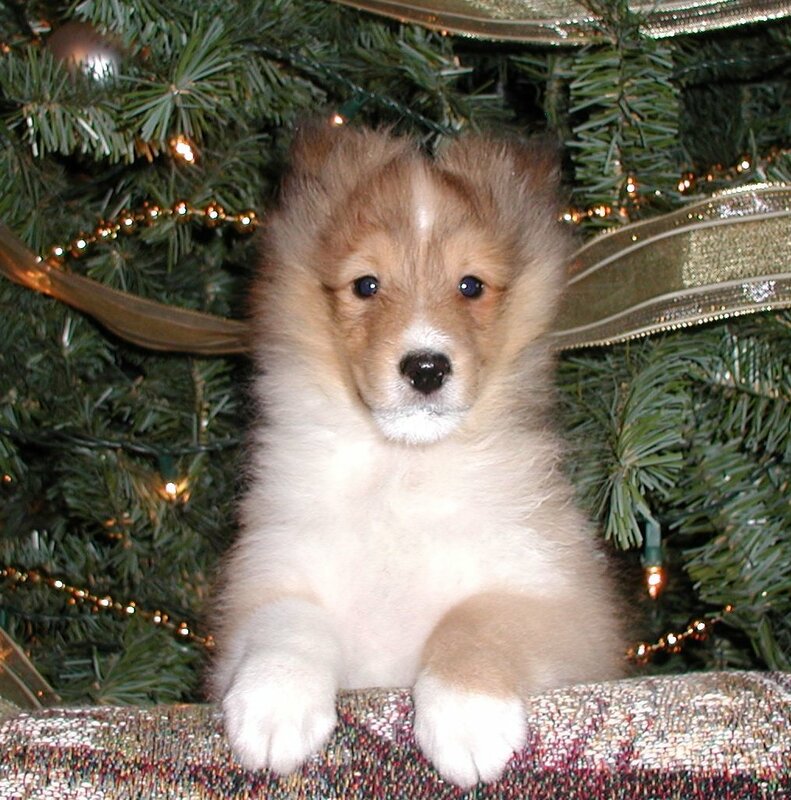 Co-owned with Beverly Muhlenhaupt of Tracerville Shelties and with his breeder, Cathy, this little boy is stunning! We can't thank Cathy enough for entrusting us with this special boy. Check out his stellar pedigree!